From major installation projects to individual unit repair, Philcomm understands the importance in keeping schedules and meeting deadlines. We offer a comprehensive service from the Project Management phase, to installation, training and ongoing consultancy - with Philcomm you are covered. 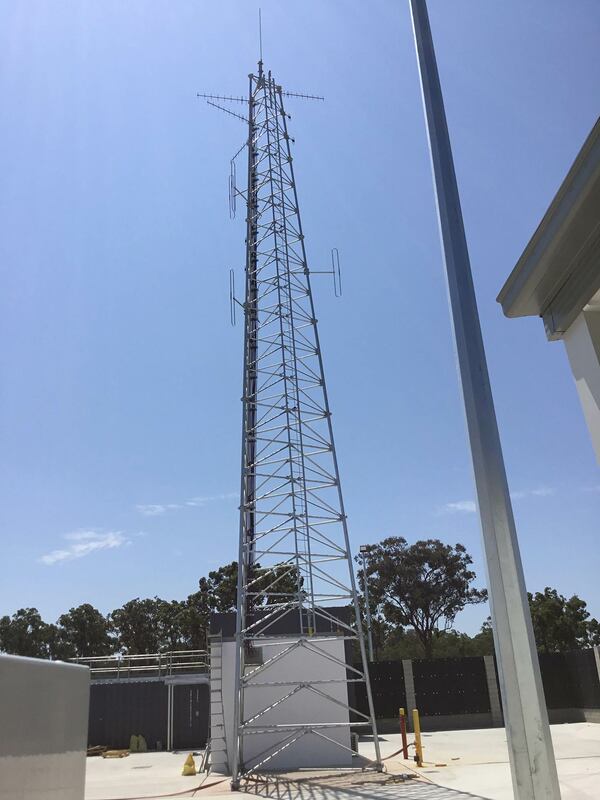 Philcomm’s workshops are geared to service radios throughout Queensland and our competent technicians can install and repair all types of different radios and tracking systems which include includes Tait, Simoco, GME, Icom, Kenwood, Motorola, RF Technologies, Hytera, Pinpoint and many other world class industry names. Our staff at Philcomm have up to 30 years of experience in this competitive industry and we operate to the highest levels of occupational health and safety standards both on-and-off site, we are willing to take part in any site induction processes required to get the job completed. If you have any enquires regarding our installation rates, don't hesitate to contact us.